Reduce pain, increase blood flow, break up scar tissue, speed rehab and more. Recovery is an essential aspect of performance, superior training and staying injury free. However, the time off between workouts isn’t the only thing to consider. Most coaches agree that a well-planned recovery program is more important than the actual training itself. No matter how good your training program is, it could all be for not if the recovery plan isn’t executed effectively. 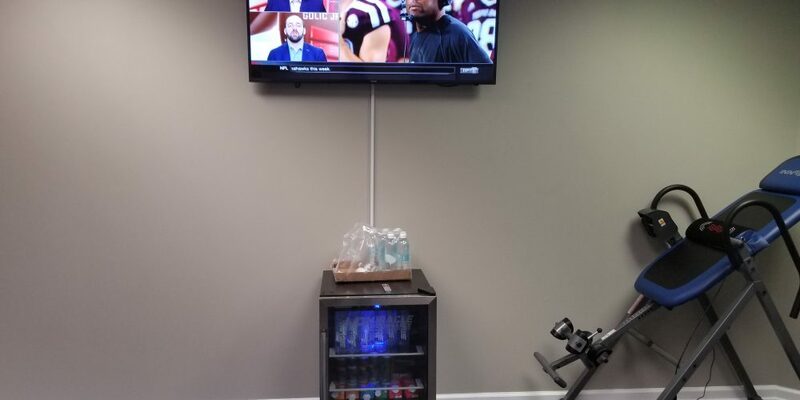 Our goal is to provide top of the line recovery equipment, previously available only to elite athletes, to high school/college/professional athletes, marathoners and triathletes, and crossfitters and workout enthusiasts alike. Its great for reducing muscle soreness post workout or training session, helping to recover faster from injuries, and reducing pain and inflammation. 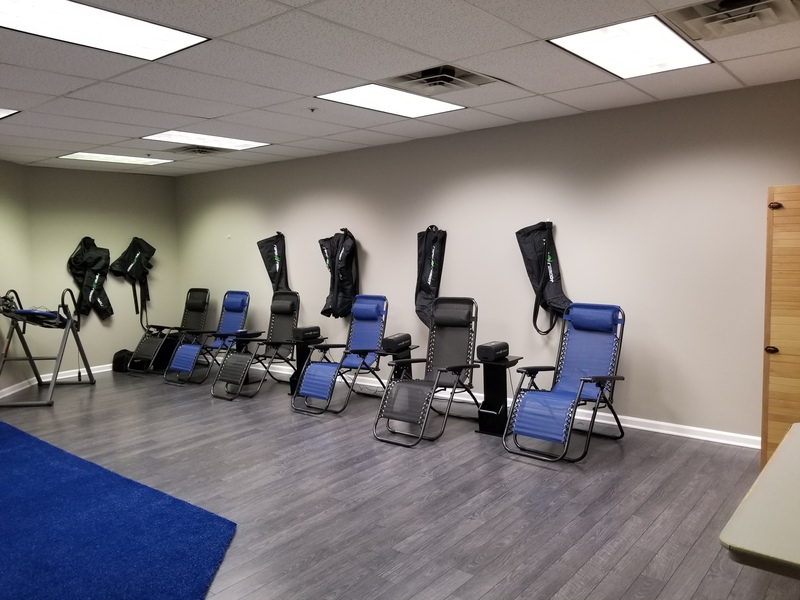 One visit to the Recovery Lounge gives you access to all its recovery tools for one low cost, including infrared sauna, Rapid Reboot compression therapy, Compex muscle stim, Theragun vibration therapy, Inversion therapy, and self myofascial release tools. Hiit & Run was designed to be the ultimate total body conditioning workout, allowing participants to maximize intensity while minimizing impact on the joints. Infrared saunas emit heat that is directly absorbed by the skin. 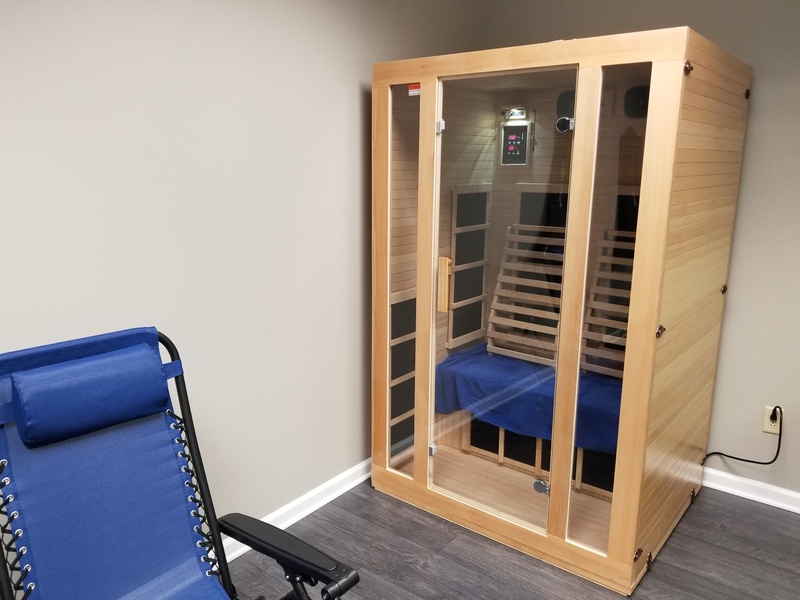 As a result, the heat waves are able to penetrate deep within the muscle and tissue, creating a rise in core body temperature at a much lower ambient temperature than the traditional sauna. Benefits include reducing pain and inflammation, improving circulation, lowering blood pressure, and weight loss. The Theragun targets key areas of your body as part of your warm-up, activating your muscles and raising the performance level. 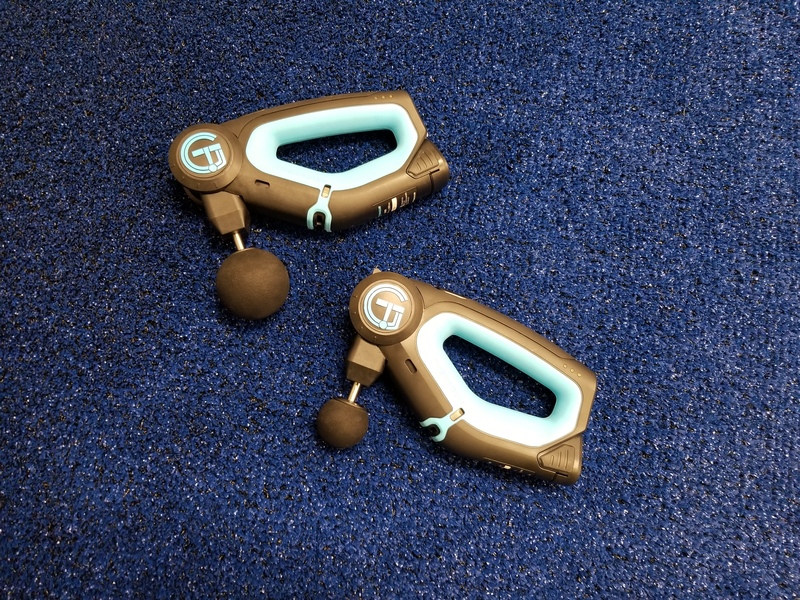 After the workout, Theragun’s vibration therapy technology directly targets specific muscle groups to quickly and effectively relieve pain, increase blood flow, clear lactic acid buildup, and reactivate tired muscles.The vibration treatment breaks up scarring, adhesions, and knots in muscles and fascia. Compression Therapy mitigates stiffness, increases ROM (range of motion), helps prevent DOMS (delayed onset muscle soreness), reduces swelling and inflammation, facilitates greater protein absorption, and, over time, enhances muscle performance and longevity. 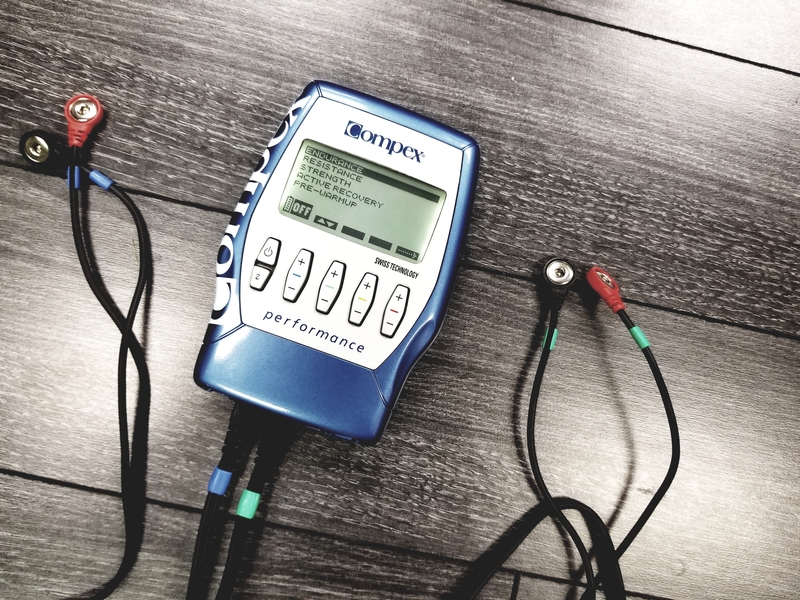 From warming up, working out and cooling down, Compex electric muscle stimulator will help to accelerate your fitness results. 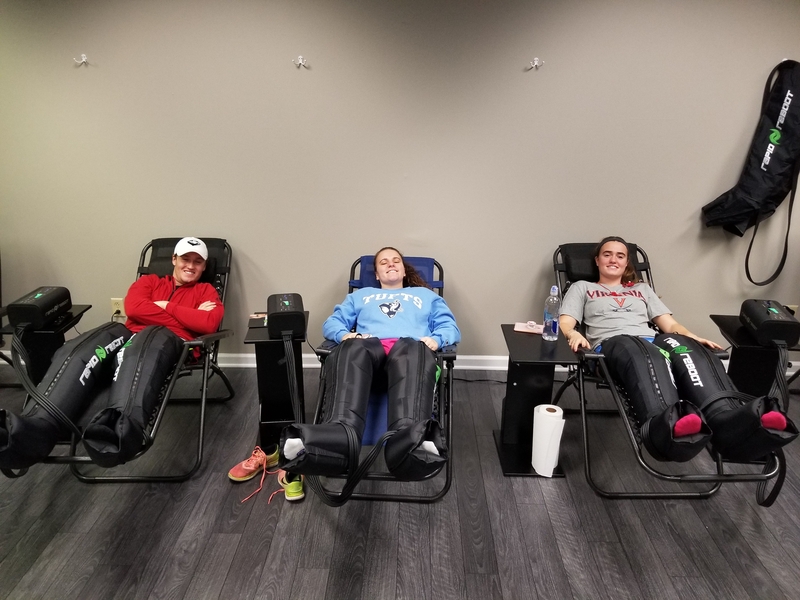 The therapy increases local blood flow, leading to a faster reduction of lactic acid than mere rest, promotes muscle relaxation and helps enable a faster recovery. Gravity and daily activities create pressure on the discs of the spine, which can lead to back pain, herniated discs, and other complications. 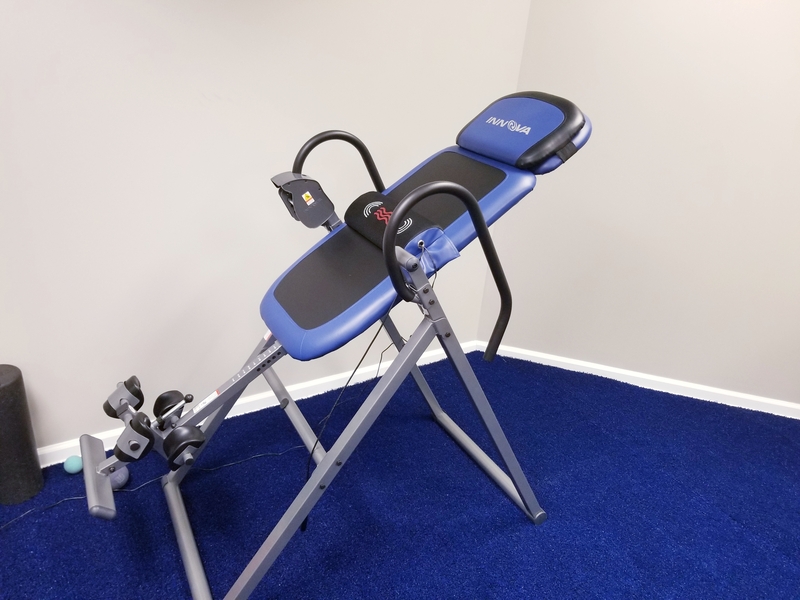 Inversion Therapy on an inversion table creates an ideal stretch that improves spinal health and targets back pain by helping to re-hydrate discs, reduce nerve pressure, realign the spine, and relax tense muscles. 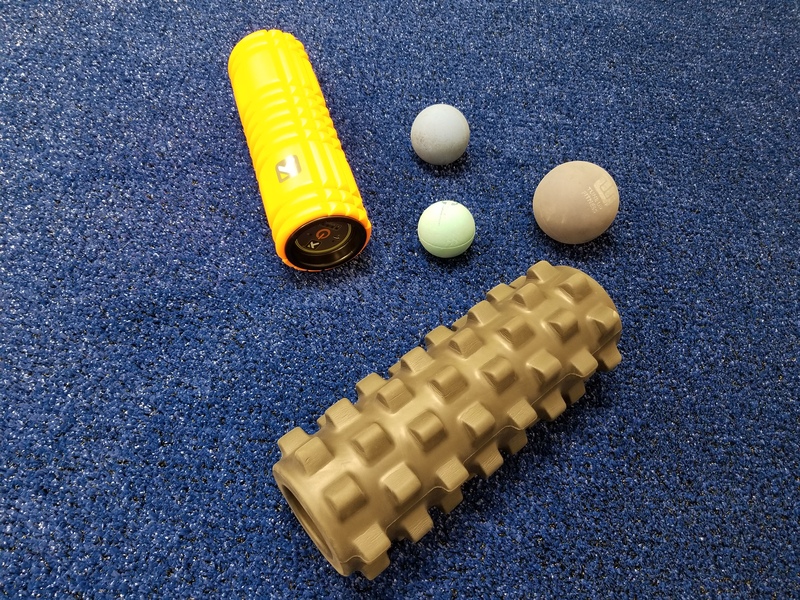 Myofascial Release is a safe and very effective hands-on technique that involves applying gentle sustained pressure into the Myofascial connective tissue around muscles to eliminate pain and restore motion. The lounge features vibration foam rollers, yoga tune-up balls, and more.